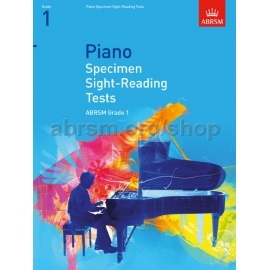 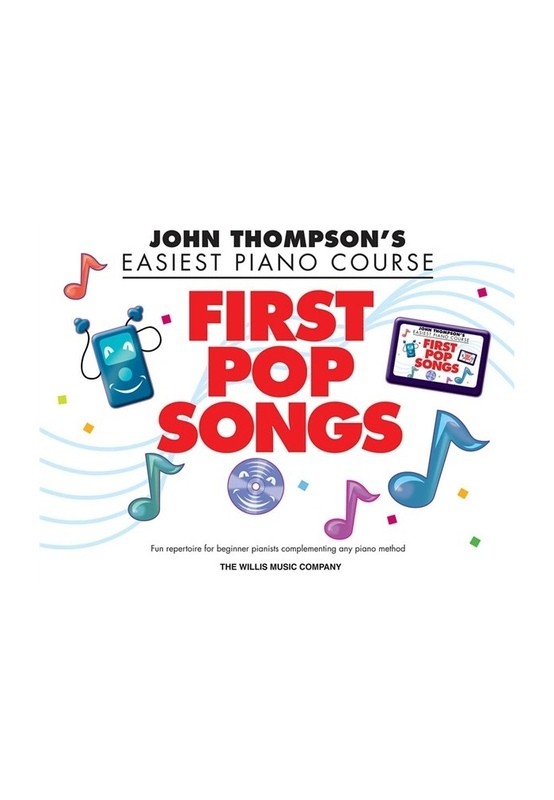 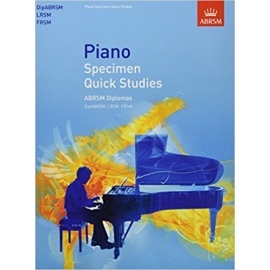 John Thompson’s Easiest Piano Course is an exciting and fun step-by-step course specifically designed to suit the needs of all children beginning the piano. 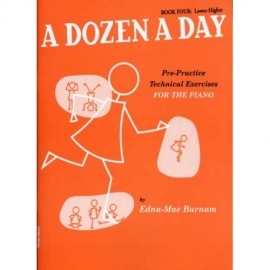 Introduced by an array of colourful characters and illustrations throughout the course, the enticing pieces, writing exercises and review work all combine to form a successful learning approach. 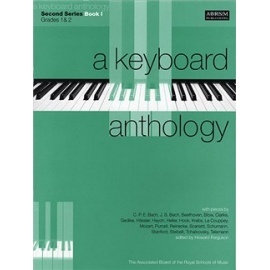 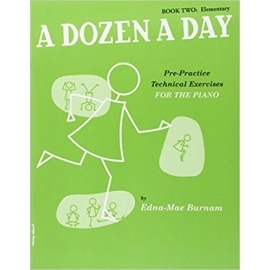 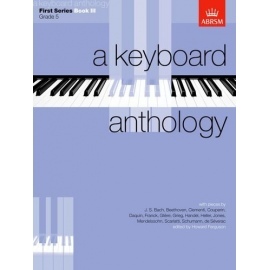 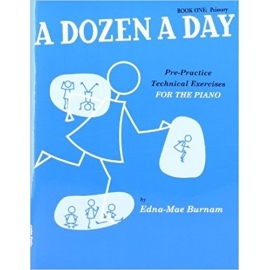 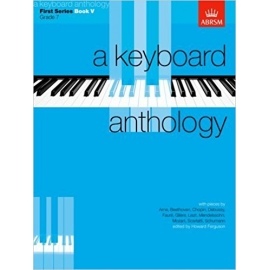 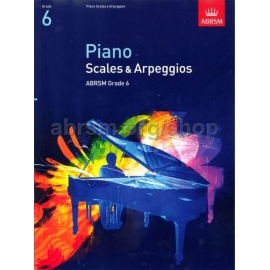 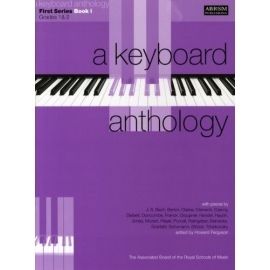 This book contains eight great classic pop songs that beginning pianists will love to play! Including: Endless Love • I'm a Believer • Right Here Waiting • Tears in Heaven • Top of the World • and more! 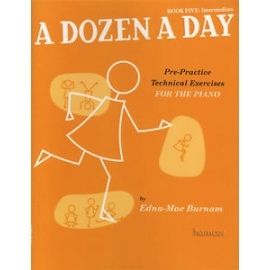 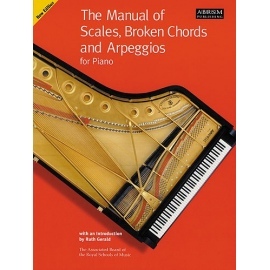 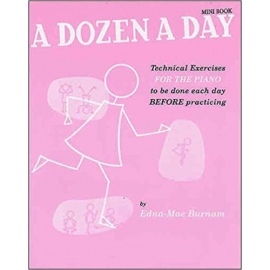 A perfect complement to any piano method.